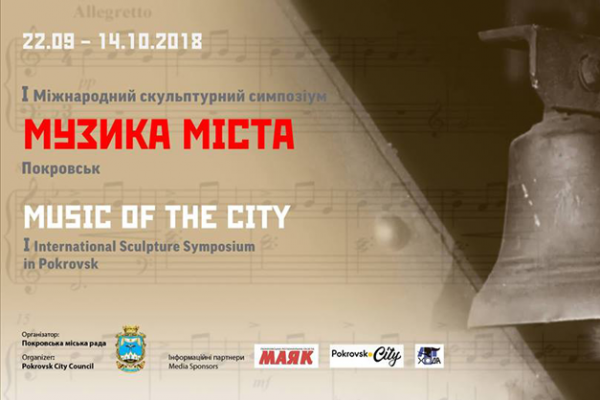 On September 22, the first international sculpture symposium “Music of the City” was opened in Pokrovsk, Ukraine. 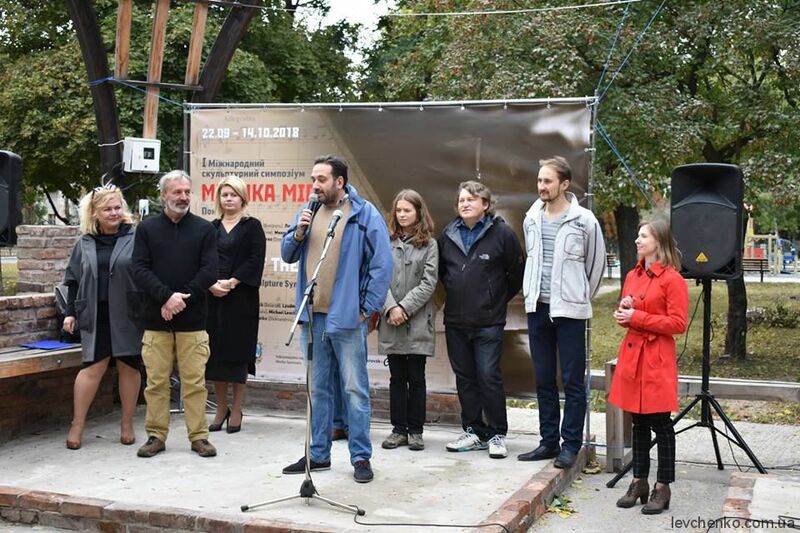 Michael Levchenko and 5 other representatives of Ukraine, as well as two artists from Belarus and Greece create their works in the city center where every citizen can observe the whole creation process. Within the framework of symposium, inhabitants of Pokrovsk will receive a gift — 8 sculptures made of gabbro – a specific kind of granite brought from Zhytomyr region. 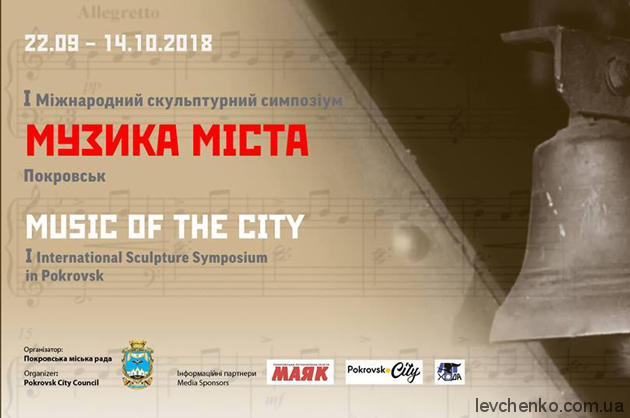 The theme of the symposium is the industrial specificity of the city that has its own sound, as well as the memory of Mykola Leontovych, the author of the world-famous “Shchedryk” song, who was born in Vinnytsia and worked in Pokrovsk a while.